Auto K offers one of the widest range of original paints for most car brands. The range includes 150 ml and 400 ml, spray paints, warm colours, effect paints, primers, clear coats and a touch up pencil. 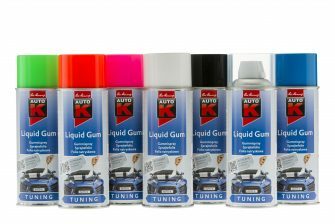 Auto K also offers Liquid Gum in its range and is renowned among manufacturers for a wide range of original paints for the Swedish market. Available at, car dealers, automotive specialists and paint wholesalers. 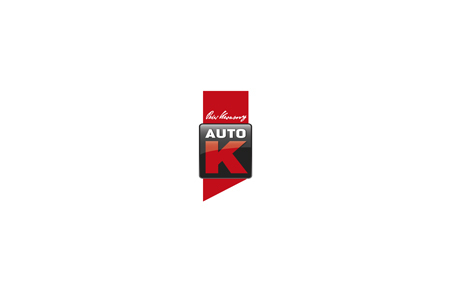 Learn more about Auto K.